The Hermes Standard, published as well under IPC-HERMES-9852, is a non-proprietary open protocol, based on TCP/IP- and XML. 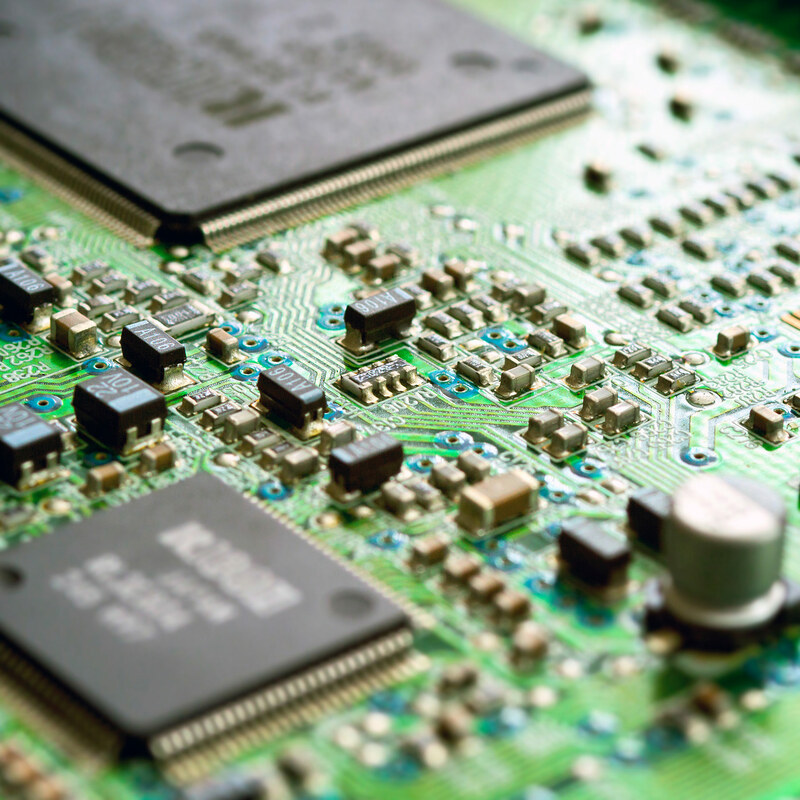 It takes exchange of PCB related data between the different machines in electronics assembly lines to the next level. The Hermes Standard has been initiated, developed and established and is further maintained by a group of leading equipment suppliers, bundling their expertise in order to achieve a great step towards advanced process integration. It has been recognized by IPC to be the next generation solution for IPC-SMEMA-9851, usually refered to as “the SMEMA standard”. Its founding and defining body, The Hermes Standard Initiative, is open to all equipment vendors who want to actively participate in bringing the benefits of Industry 4.0 to their customers. The Hermes Standard (IPC-HERMES-9852) provides the state of the art for board flow management along mixed vendor lines in SMT assembly. It is officially recognized as the next generation technology setting forth from the IPC-SMEMA-9851 standard. Where SMEMA in the late 1990s was a first important step towards board handover between machines in an SMT assembly line, The Hermes Standard introduces the full capabilities of industrie 4.0 technologies to the assembly line. Let The Hermes Standard help you unleash the full power of your assembly line. The Hermes Standard (IPC-HERMES-9852) is an open, non-proprietary and vendor-independent protocol based on TCP/IP and XML for machine to machine communication in SMT assembly lines. It provides flexible data structures to seamlessly exchange all essential types of board related data such as dimensions and different ID types. By this, keeping track of every board being assembled is possible without the need for repeatedly reading bar codes or other ID tags again at each machine. Thus The Hermes Standard is a key enabler of a controlled and transparent board flow management beyond existing restrictions of the old “SMEMA world”. The Hermes Standard (IPC-HERMES-9852) can be implemented free of charge by all vendors of SMT equipment. Neither The Hermes Standard Initiative nor IPC will request any kind of licence fee, while features and functions made available by implementing The Hermes Standard will provide significantly value add to customer. In turn, each vendor is solely responsible for the flawless operation of his equipment. However there is no doubt the maximum benefit for both customers and vendors will arise from close cooperation of all equipment makers contributing to The Hermes Standard. Version 1.0 was released in April 2017. It provided already an impressive set of board flow management functions, far beyond existing possibilities. Future versions of The Hermes Standard will further grow other functionalities, step by step implementing more and more smart processes into electronics manufacturing. Since then, the number of companies supporting The Hermes Standard has grown significantly, and so did the supported set of features and functions enabled by the standard. In order to keep that rapid innovation pace going, all vendors of SMT equipment who seek further advantage for their customers are invited to actively participate in the further development of the protoco. Join the The Hermes Standard Initiative, an open working group started by leading SMT equipment suppliers. Joining the group is free of charge. Do you want to know the Bits and Bytes of The Hermes Standard? Click here and get an overview presentation or even download the full specification document. The Hermes Standard has been developed by The Hermes Standard Initiative, a group of leading equipment suppliers for the SMT industry. The initative is as open as the protocol itself: It welcomes all equipment suppliers who want to take an active, constructive part in developing The Hermes Standard. To become a member, companies just have to participate in one of the initiative meetings. You are an equipment supplier, and you want to find out how to create more benefit for your customers by actively participating in The Hermes Standard Initiative? Click here and learn how.